Discover fun games and classroom resources to improve phonemic awareness and letter recognition skills. 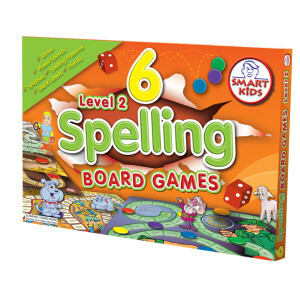 Simplify the journey from sound to word with consonant snap, phoneme magnets and board games! Use Vowel Owls and Smart Chute cards as an early learning resource.